Press Release: Liquid Studio 2018 - now with advanced new features for JSON, XML, and Web Service Developers. 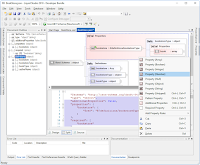 LEEDS, UK, March 2, 2018 - Liquid Technologies Limited (https://www.liquid-technologies.com) have announced the new Liquid Studio 2018 product suite, with tools for JSON, XML and Web Service Developers, plus seamless integration into Microsoft Visual Studio. Liquid Studio 2018 introduces a new JSON Editor Edition containing all of the JSON specific editors, tools and resources, along with all of the great features of the free Community edition. “With the growing demand in the IT industry for JSON products, it made sense for us to provide a new low-cost new entry-level edition specifically for developers who require the Graphical JSON Schema editor and associated JSON tools,” said Simon Sprott, CTO of Liquid Technologies. “We have also included some great new features in 2018 requested by our growing user base, such as support for SQLite, Schematron and XSLT 3.0." 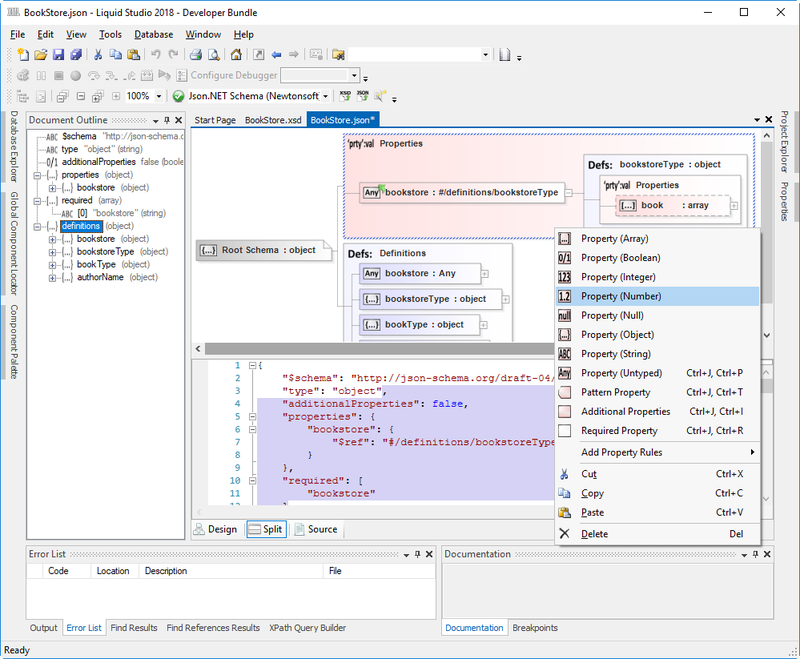 Liquid Studio 2018 also provides a Large File Editor, XML Diff tool and Microsoft Visual Studio 2017 extensions for JSON Schema Editor, XML Schema Editor, WSDL Editor, XPath and Web Service Tools. A free trial download of the full product suite is also available (https://www.liquid-technologies.com/trial-download). For more information about all Liquid Technologies products, services and features, please visit our website: https://www.liquid-technologies.com.